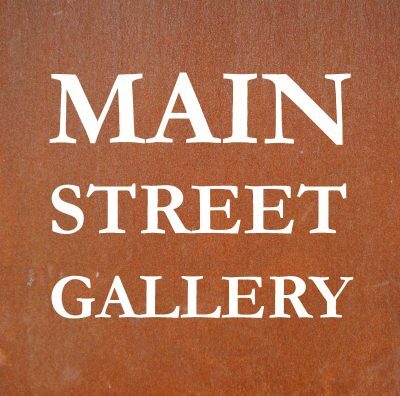 The Main Street Gallery is a nonprofit, year round gallery dedicated to showcasing artists from Ketchikan and the surrounding areas since 1988. The Main Street Gallery inhabits Ketchikan's historic Christian Science Church building and the beautiful open and well-lit sanctuary serves as one of Alaska's finest exhibit venues. The Main Street Gallery season runs from September through August, changing exhibit monthly. Proposals for exhibits at the Main Street Gallery are accepted no later than March 1st annually. In addition to an exhibition space, the Main Street Gallery is home to dance groups, poet readings, recitals, plays and more. Please call the Arts Council for more in formation about the Main street Gallery!